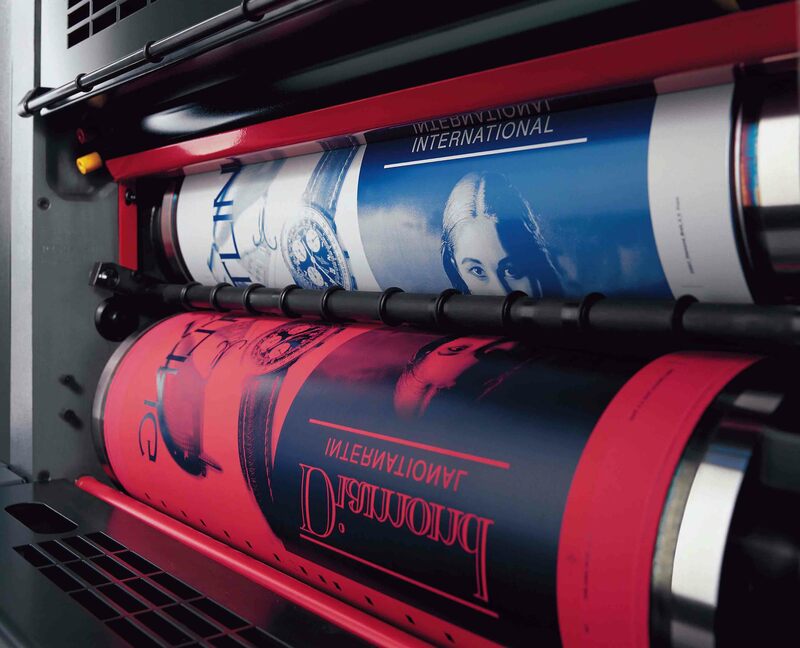 Whether you need to print something on your own, or if you want to run a printing business, the printing costs will be something you need to consider carefully. Prices of some supplies you use can vary greatly, and you will have to find yourself a good supplier to make it worth it. Depending on your printing needs, you will have to look into some of the most valued printers, so that you can get yourself one that will not use a lot of ink. Though, make sure that you do not get scared away because of the price, because it could be a good investment, and later on, you will not have to pay a lot to maintain it. But, be sure to choose a brand that has a long tradition with printers, otherwise, you might run into problems when you least expect them. The paper you use for printing should be of good quality, as some can use up more ink without you even noticing it. Though, if you opt for recycled paper, you will be able to save some money as they are not as expensive, but in turn they are great for printing. Furthermore, good quality paper will ensure that your printer does not get jammed and that you will not have to take it apart for some minor hiccups either. Just because a printer has fancy mesmerizing features, it does not mean that it will do the job better, and you should avoid using those, as they will usually create more trouble than they are worth for a quick print. On the other hand, you will end up paying more for maintenance for additional features you will probably never really use. Instead of having to print your work multiple times, it is better to double-check it, and to make sure that everything is in order prior to printing. Not only will you be able to save money this way, but you will also make sure that your ink levels stay optimal as well. However, if you want to print something more demanding, be sure to leave some breathing room for checking it at least once more before you start the process, so that you do not have to pay extra for ink and paper if you did make a mistake. If you find yourself in a pickle and you need to print out something fast, but you cannot do it on your own, then it is perhaps good to look into various printing services being offered, online and offline as well. This way, you can save money, and make sure that you have what you need printed out without any mistakes in the process. Remember to always check the prices first,so that you can cross-reference and maybe find a cheaper business to help you out. In general, it is best to use ink which is not as expensive, so that you can adjust your printer to it, because supplying it will be the most you will have to spend. Otherwise, be sure to use only paper which is of great quality, so that you do not end up having to pay more in the long run. Keep in mind to check your work before you print, otherwise, you might have to redo your work, and you will be using up more ink and paper.